Engineers from McMaster University in Hamilton, Canada, have developed a 3D bioprinting method using magnets to rapidly produce cell clusters. With formulated bioinks comprised of human breast cancer cells and magnetic salt hydrate, also known as Gd-DTPA, a magnetic field is applied, displacing the cells to a fixed area which “seeds” the formation of a 3D cell cluster. In a study published in Research, a Science partner journal, the engineers use this method to 3D print cancer tumors within six hours. 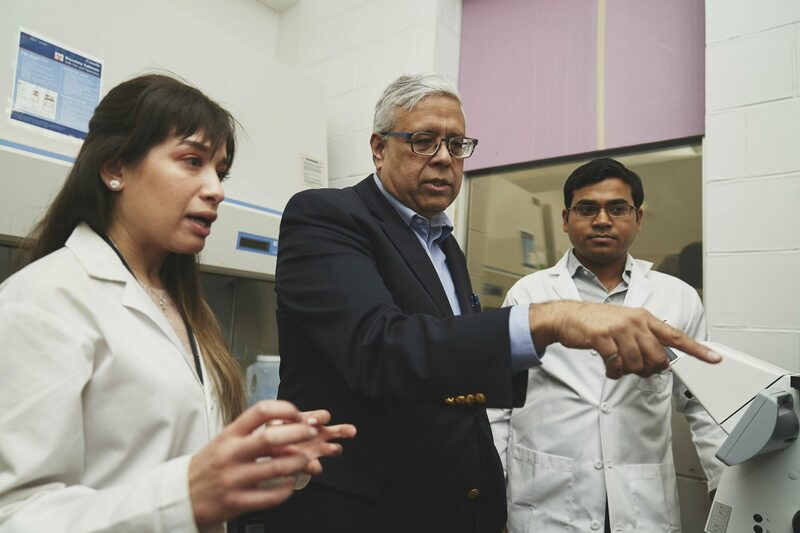 This process is designed to create an alternative laboratory environment mimicking conditions inside the body for regenerative medicine research – reducing the need for animal testing.